I was fortunate to have visited the Western Australia goldfields last August-September. Some of the finds were recorded and I have posted a few videos on Youtube. Map package and interactive map for our new 160 acre claim "Cholla" (pronounced "choya") has been added to the site. To view the map you will need to log in with your member account. Today we lost 1.8 million acres. 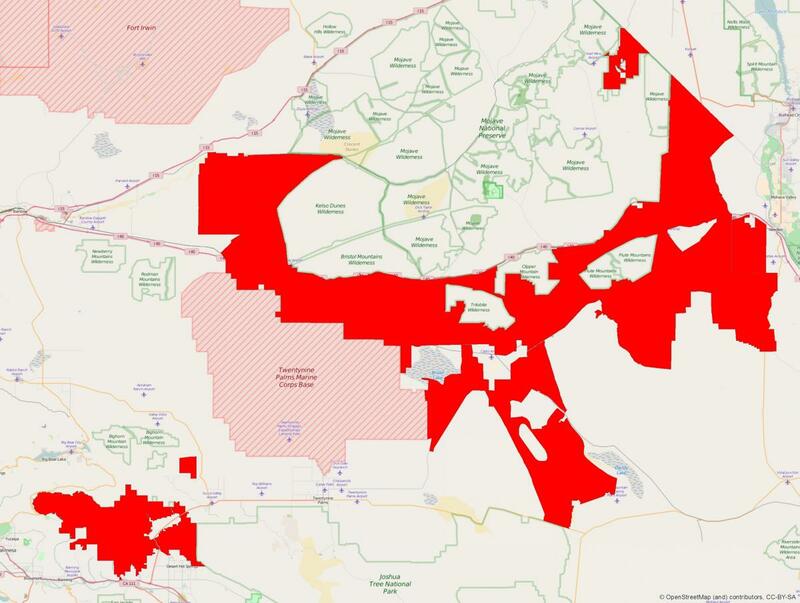 The solid red area is 3 new National Monuments signed into law by executive order. Bypassing the meesly 7% support in congress, it was made law under the Antiquities Act. No prospecting at all. Can't even pick up a rock. 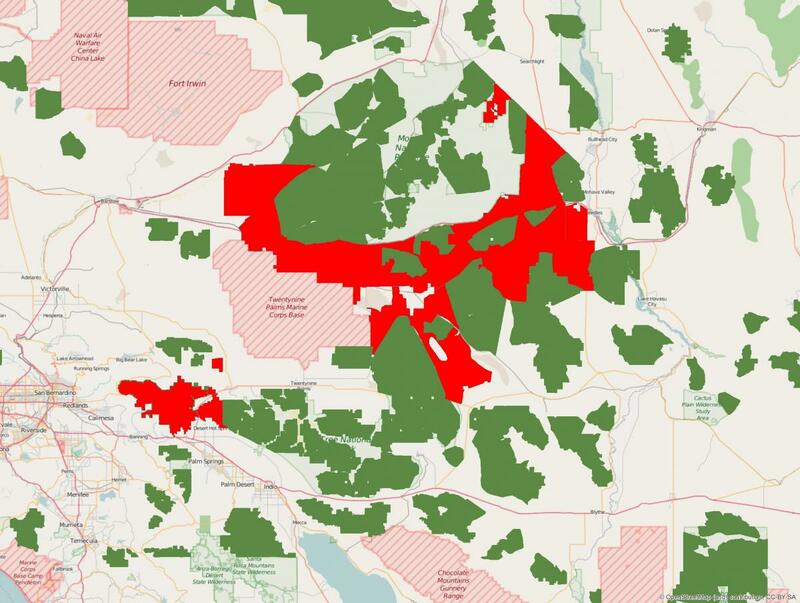 Below is with the current Wilderness areas in green. At least you can prospect, but no vehicles, motorized equipment or metal detectors in Wilderness areas. In San Bernardino Superior Court, Judge Gilbert Ochoa candidly admitted that the mining community is being denied justice in his own courtroom by deferring a decision on the CEQA case. In what amounts to a judicial olé, Judge Ochoa is kicking the can down the road until the California Supreme Court rules on the Brandon Rinehart case. This morning was the scheduled time for Judge Ochoa to hear and rule upon CEQA and Administrative Procedure Act challenges to the Department’s FSEIR on suction dredging, as well as the time set for a hearing on a motion for summary judgment (and the Department’s counter-motion for judgment on the pleadings) concerning the question whether AB 120 and SB 1018 were unconstitutional for violation of the “one subject” rule in the California Constitution. Note: They are offering any club members 10% off. 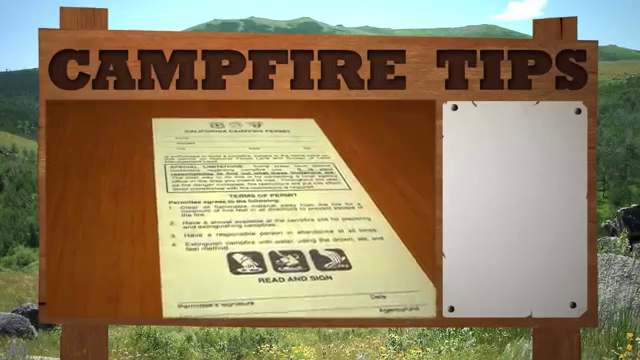 Read more about Renew your fire permit!